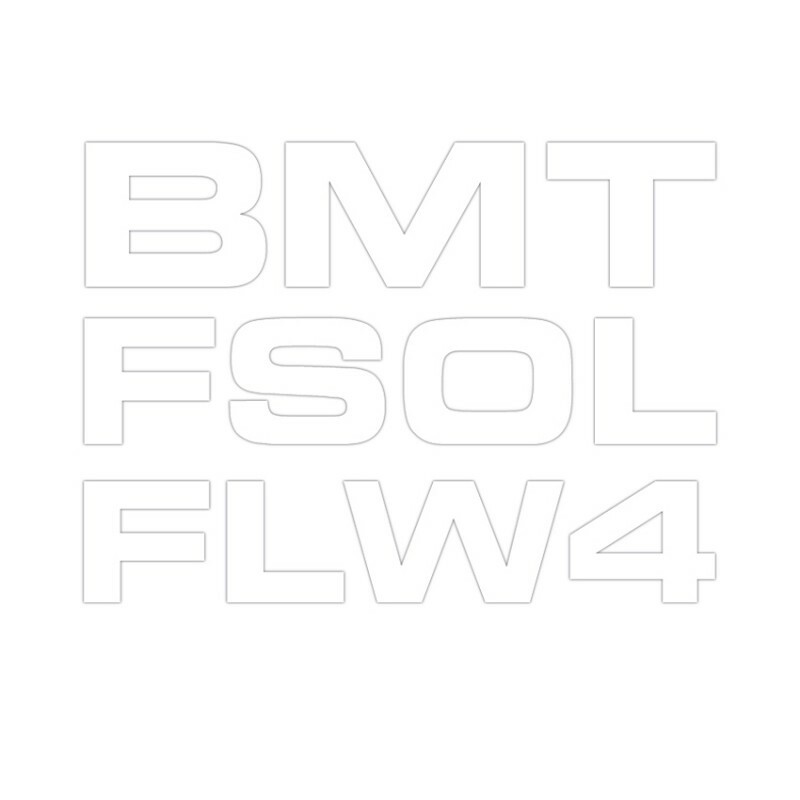 Blu Mar Ten close out their Famous Lost Words remix project with a remix from the legendary Future Sound of London. The release is coming out on a single sided 10″ vinyl (with free digital copies) and the only place you can buy it is from the Blu Mar Ten store. With pressing limited to 300 and only 94 left at time of writing, you better be quick if you want this one! Check out the teaser clip (or this longer one on Facebook) and look out for this shipping sometime in December. Update: FSOL’s rather beautiful remix of Night Shift is out now at all good stores. The 10″ vinyl is entirely sold out so bad luck if you slept on that one, but the digital is still available via the Blu Mar Ten store (and should be available elsewhere too). Check out the Soundcloud clip below and get buying!